The Guitar Hero is fun and phenomenally popular even among those who don’t play an instrument. 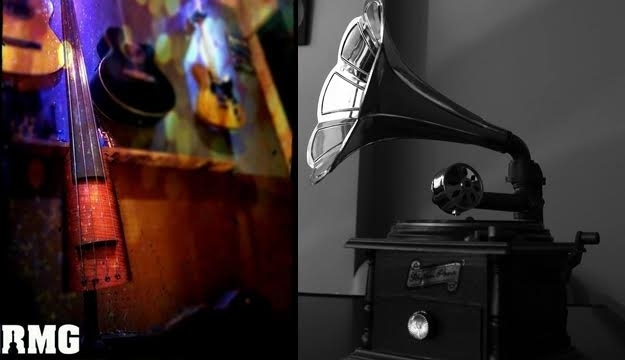 The reason for that is that most people harbor a secret wish to be musically adept, and the game is patient and lets that inner lead guitarist loose without him fearing judgment from onlookers. Well then, why not learn the basics and burst into honest-to-goodness riffs in no time with today’s deal. Passionate about music? 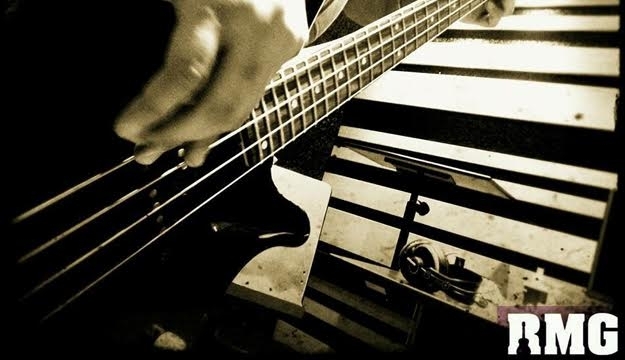 Looking to be a professional musician? Tired from boring concepts in music leaning? Dreaming to have your own band? At RMG, your talent in safe hands. They offer creative music courses. With RMG, Music has no age limit, all you need is passion. They believe in your musical dreams and care about your talents & individulas. RMG – Rahbani Music Group is an institute that present a new concept in music education. RMG provides high quality educational sessions . The element of differentiation provides RMG with an advantage that is rarely found in the domain: In addition to the one to one sessions, the students benefit also from group classes where discussions and presentations are elaborated which allow the group to benefit from the experience of each person. 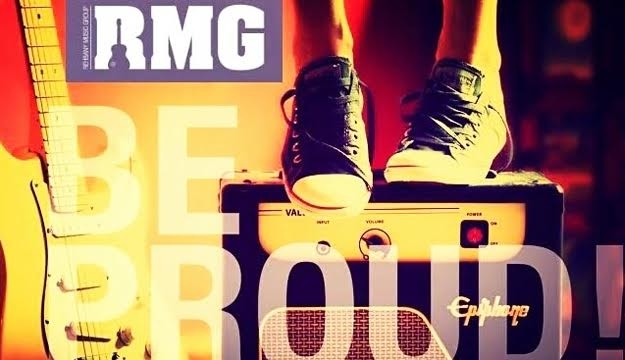 In RMG, they work for the love of the music. 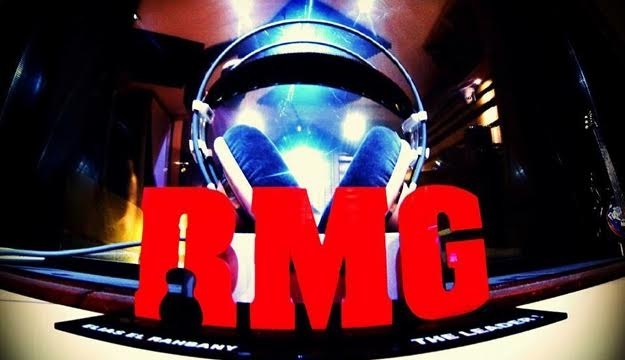 Uniqueness, professionalism, the respect of the musicians and their talents are the major characteristics that RMG is based on. 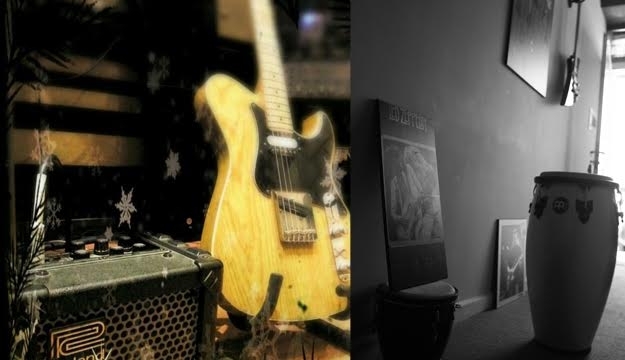 The Music at RMG is an infinite world that leaves place for creativity, feelings and improvisation.